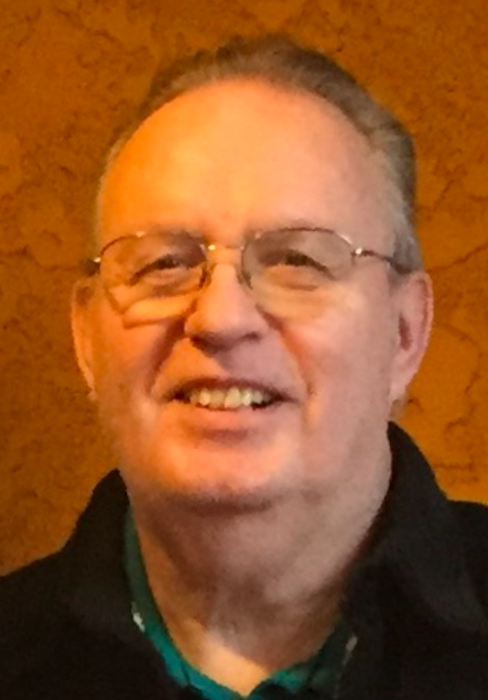 Donald “Don” Wesley Mundlin of Medford, Oregon, passed away at home on Thursday January 24 at the age of 70 due to complications from Parkinson’s disease. Don was born on August 10, 1948 in Klamath Falls, Oregon to Ralph and Betty Jo Mundlin. In the mid-1950s, the family moved to Medford and then to Central Point, where he graduated from Crater High School in 1966. He graduated from Southern Oregon College in 1970 with a Bachelor’s degree in Mathematics. In 1967, Don married Sheila Mae Schoonover of Eagle Point at First Baptist Church of Medford. They lived outside of Eagle Point and in Central Point before buying their home in Medford, where he lived until his death. Don’s dream was to fly airplanes in the United States Air Force. In the fall of 1970, he served eighteen days before it was determined that his allergies disqualified him for a position as either a pilot or navigator, and he was honorably discharged on November 18, 1970. In the 1970s, Don went on to work for Boise Cascade, Timber Products, and Jeddeloh Bros. Sweed Mills. In 1979, he was hired by the City of Medford as a draftsman. He soon became a Public Works supervisor, overseeing motor pool maintenance, then traffic control, signage and striping. He retired in 2009, with about 300 people in attendance at his retirement party. He was gifted with a pair of tickets to Washington, DC, where he and Sheila enjoyed visiting monuments and museums, especially the National Air and Space Museum and the Udvar-Hazy Center. Don and Sheila loved autocross and hill climb racing, owning a series of cars, mostly Mustangs, for their racing hobby. They also went boating, fishing and camping at local lakes. They went to Disneyland and Disney World with their children, and later, their grandchildren. They also enjoyed trips to Mazatlan, Mexico and Sweden. Don was preceded in death by his parents, his sister Carolyn Stemm, and one infant daughter, Tammy Rae Mundlin. He is survived by his wife, Sheila Mae Mundlin, his daughter Michele Mae Hinton of Medford, his son Kevin Ray Mundlin of Nyssa, Oregon, his sister Dena McClung of Aurora, Colorado, his brother Brice Mundlin of Burns, Oregon and three grandsons, Chase and Reese Hinton and Tyler Mundlin. No service will be held. Donations in Don’s memory can be made to the Parkinson’s Research Foundation.